Installing APK files on Android devices has been pretty easy since the beginning and users simply had to unlock the developer options and turn on the Unknown Sources option. 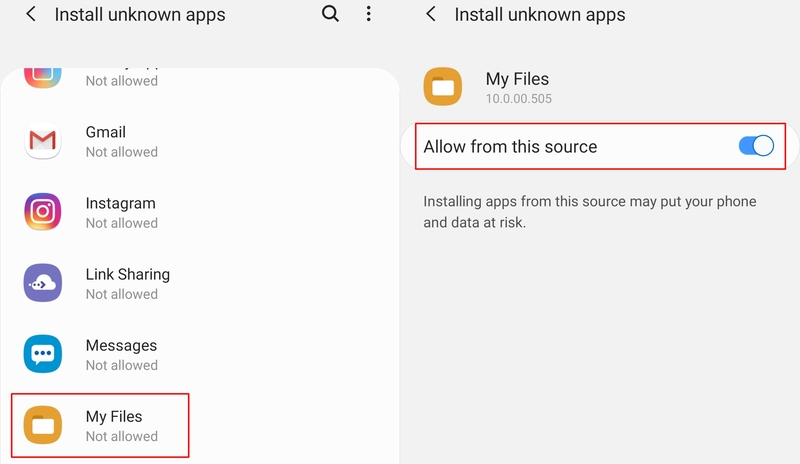 However, in order to make Android devices more secure and avoid apps from installing malware on the device, Google removed the unknown sources option. 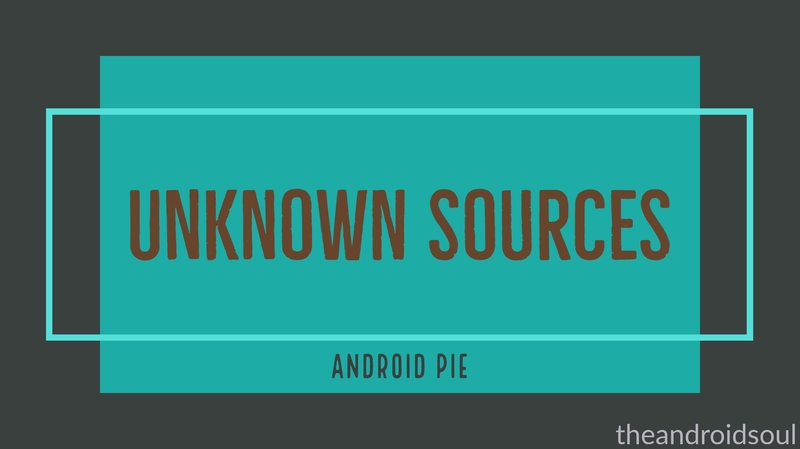 The move was made to ensure apps do not automatically install unwanted apps and malware on Android devices; however, if you simply want to sideload an APK file to your device, then here’s the new way to install apps from ‘unknown sources’ on Android Pie. The process is fairly easy and you should get used to it within no time. So let’s check out how to install apps from unknown sources. Keep in mind that this only works on devices running Android Pie and Android Oreo. Open the Settings application on your device. Now tap on the 3-dots icon located at the top right of the screen. Tap on install unknown apps. 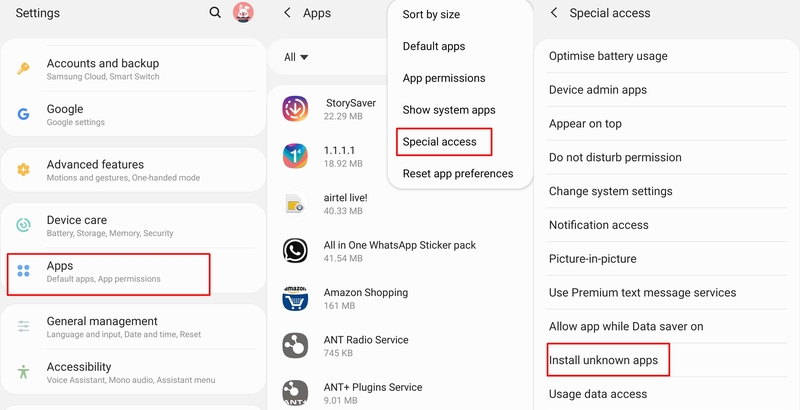 From here you would be able to enable the permission for individual apps to install unknown APK files. Let’s say for example you want to install an APK file from the My Files app. Simply tap on the My Files app from the list and then toggle on the option Allow from this source.